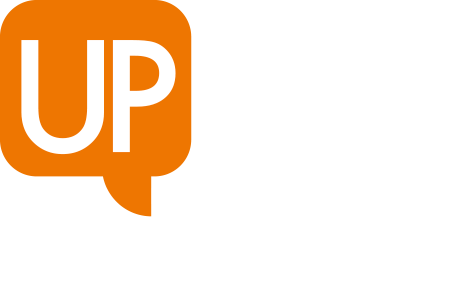 Registration for the 2018-19 Up for Debate programme (run by the Noisy Classroom in association with the PiXL Edge) is now open. Read all about the programme, and sample some of our videos and resources, or contact [email protected] to sign up. Later in 2018-19, we will also be enabling access to the website for other schools outside England; contact [email protected]om.com to receive information about this when we launch the programme.